When will be Naruto: Shippuuden next episode air date? Is Naruto: Shippuuden renewed or cancelled? Where to countdown Naruto: Shippuuden air dates? Is Naruto: Shippuuden worth watching? 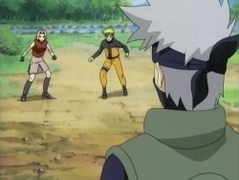 Yamato and Sai recognize their opponents as trackers from the Hidden Mist Village, but Naruto attacks without questioning. 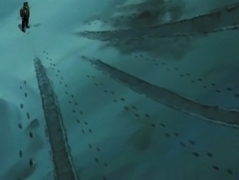 The Hidden Mist demands Utakata be handed over to them in exchange for Hotaru. Hotaru is brought back to the fort in Mount Katsuragi. Naruto, outraged to learn the forbidden jutsu was embedded inside Hotaru, demands an explanation from Tonbei. But it was none other than Hotaru herself who wished for this. Believing Shiranami's story, Hotaru writes a parting letter addressed to Utakata and leaves Mount Katsuragi. 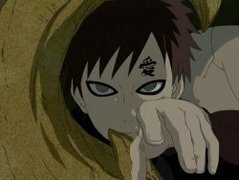 Meanwhile Naruto, still searching for Shiranami, falls into the Magaki Troops' trap but manages to escape thanks to help from Utakata. 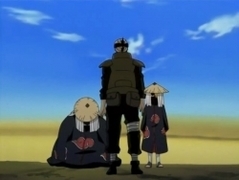 Naruto and Utakata successfully enter the Tsuchigumo village thanks to help from Sakura, Sai, and Yamato. 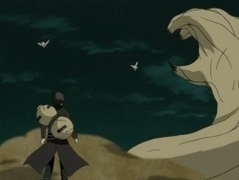 Utakata senses the chakra filling the atmosphere and terrain behaving oddly, and together with Naruto, they enter the cave where the anomaly is originating. 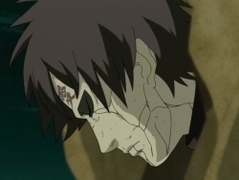 Hotaru, under the control of Shiranami's jutsu, uses the Forbidden Jutsu against Naruto and Utakata. Shiranami trembles with joy, having witnessed the power of the Forbidden Jutsu, while Hotaru is consumed by deep despair. 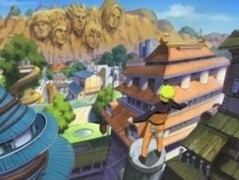 Naruto: Shippuuden next episode air date provides TVMaze for you. 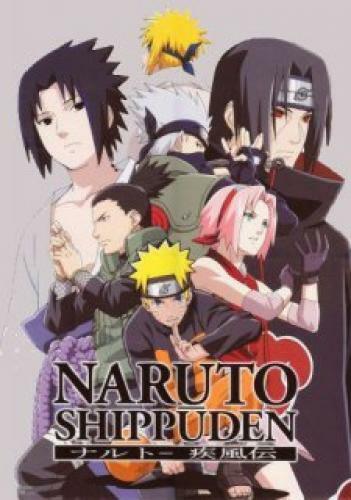 EpisoDate.com is your TV show guide to Countdown Naruto: Shippuuden Episode Air Dates and to stay in touch with Naruto: Shippuuden next episode Air Date and your others favorite TV Shows. Add the shows you like to a "Watchlist" and let the site take it from there.